Baku, August 29 (AzerTAc). 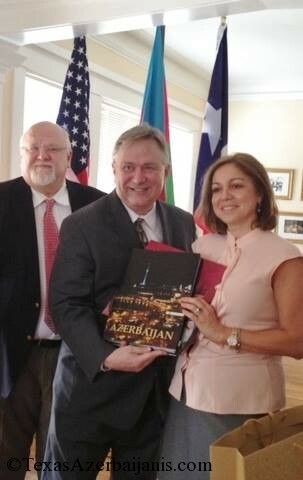 Congressman Steve Stockman (R-TX) has visited the Azerbaijani Center of Houston. During the meeting with the members of Azerbaijani community of Houston, the lawmaker discussed the bilateral relations between the United States and Azerbaijan. Stockman noted that he was amazed by the rapid growth of Azerbaijani economy in the last ten years. The congressman appreciated the role of the President of Azerbaijan Ilham Aliyev in the development of the country, accentuating on the skills of the head of Azerbaijani state in development of relations with other countries. 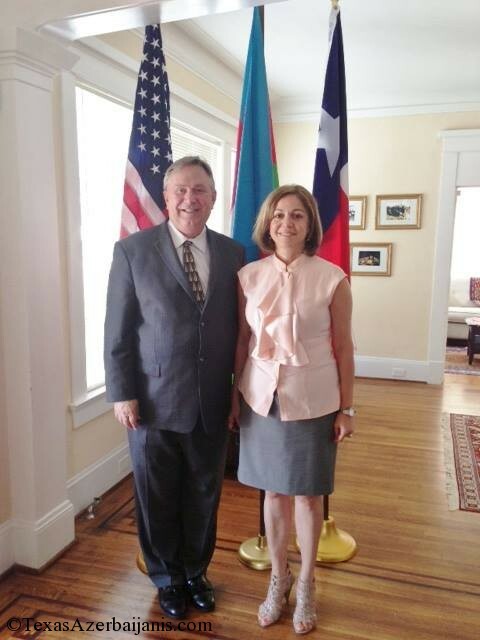 Steve Stockman represents the new expanding 36th congressional district of Texas. In 1995-1997s, he served as the US Congressman for the 9th congressional district in the opposite part of the city.